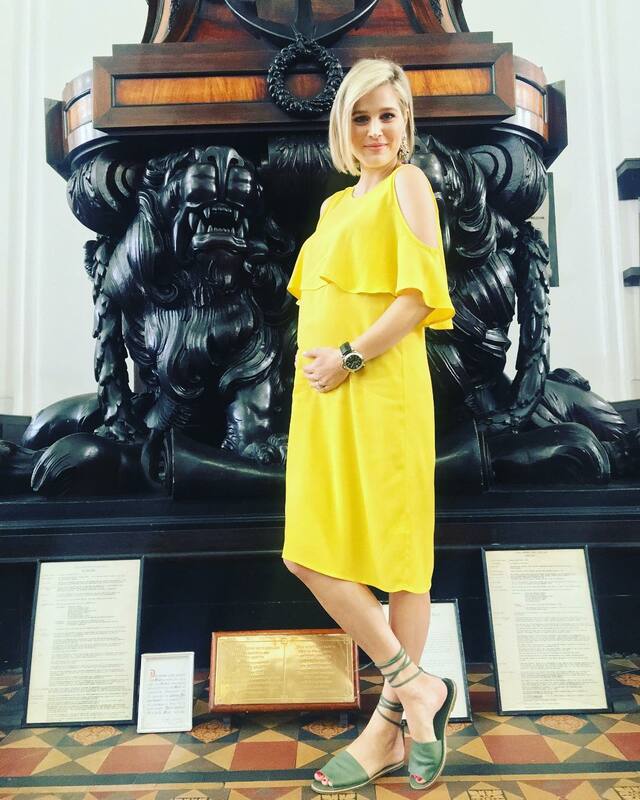 Minki van der Westhuizen welcomed her baby girl last month. She let us in into her baby Elsa’s beautiful nursery. The room is a soft pink with hints of light green. Next to the crib, there is a floral mural and a bookshelf. Minki’s two older daughters Katerein and Elise were also in the photoshoot showing off their sister’s room. Mal oor Elsa se pragtige babakamer!! Baie dankie aan : @heloise_littlelove @dandylionkids @cleverlittlemonkey @moocachoo @nulababy @simplychild ? @james.and.jaxson • My rok is van @anneenhenzecollection. En Baie dankie @bekkerdental dat ek so groot kan ‘smile’ hieroor!